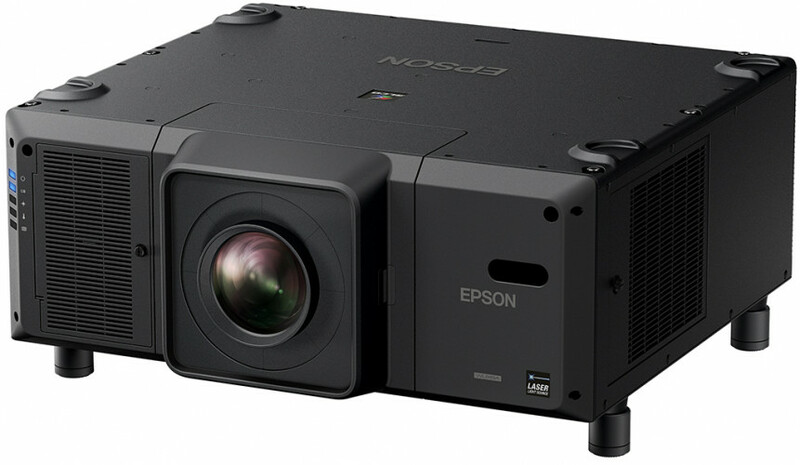 Epson used ISE 2019 to debut its brightest projector yet, with its latest model, the EB-L30000U, promising to deliver 30,000 lumens. That’s significantly higher than previous highs offered by the company, including the 25,000 lumen EB-L25000U that holds the title as the brightest 3LCD projector ever produced. As expected for a projector of this brightness, the E-L30000U is designed for rental and staging companies, while it could also be specified at theme parks or in the hospitality market. 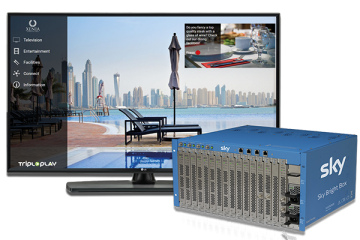 Despite being showcased at ISE 2019, however, it’s not expected to be made available until 2020. When it does finally launch, it will be powered by a high-end laser light source, meaning it’ll be capable of running without any maintenance for long periods of time. 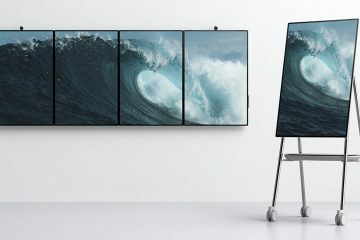 Despite being the highlight of Epson’s ISE 2019 showcase, it wasn’t the only thing to be unveiled by the company. That’s because the firm took the opportunity to release a whole range of fit-and-forget, compact, installation laser projectors; the EB-L1075U, EB-L1070U and EB-L1050U. These are Epson’s most affordable and versatile installation projectors, complete with 4k enhancement and supporting interchangeable lenses. All three projectors have been designed for large venue usage: from visitor attractions to lecture theatres, museums to meeting rooms, and boast a brightness of up to 7,000 lumens. Also being introduced at ISE is the EB-U50, a new signage projector promising a low total cost of ownership (TCO). Epson says that this projector can project an image onto virtually any surface, and has been designed to be compact and unobtrusive. 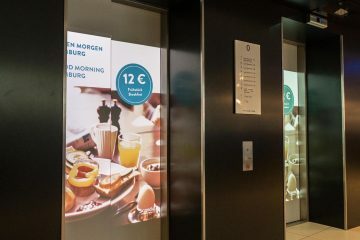 It can be used as a projector or a spotlight, and is ideal for shop window displays, retail showrooms, dynamic or experiential content for digital art, commercial signage, décor, education or corporate presentations. Copyright © 2017 All Things Media. All rights reserved.